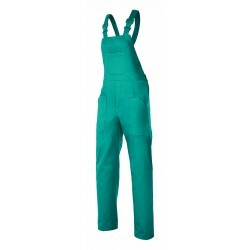 Pants with bib with forceps and a rubber band on the inside of the waistband of the back and on the straps. Buckles PVC, five patch pockets, and buttons on the sides of the waist. Stitch back up. Possibility to customize all the articles, in that case, please contact us. Pants with tweezers. 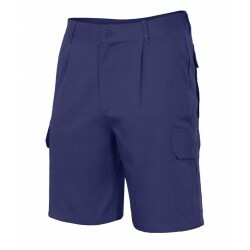 Two pockets French, and one in the rear with button and live. Stitch back up. Possibility to customize all the articles, in that case, please contact us. 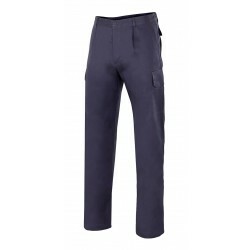 Cotton pants with tweezers and rubber band on the inside of the waistband of the back. Two pockets French, and one in the rear with placket and button. Stitch back up. Possibility to customize all the articles, in that case, please contact us. 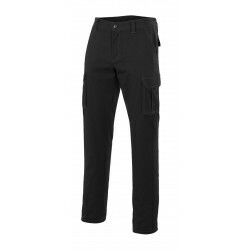 Pant multibolsillos detachable with forceps, and rubber band on the inside of the waistband of the back. Two pockets and French four with placket and velcro. Stitch back up. Possibility to customize all the articles, in that case, please contact us. 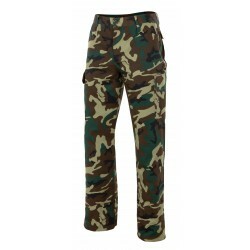 Pants with tweezers and rubber band on the inside of the waistband of the back. Two pockets French, and one in the rear with placket and button. Stitch back up. Possibility to customize all the articles, in that case, please contact us. Pants corduroy multibolsillos with forceps and a rubber band on the inside of the waistband of the back. 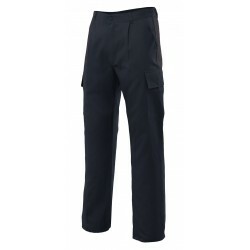 Two pockets French, two side with placket and velcro fastening and one rear live with button. Stitch back up. Possibility to customize all the articles, in that case, please contact us. 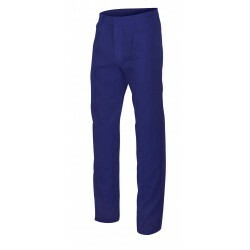 Pant multibolsillos with forceps and a rubber band on the inside of the waistband of the back. Two pockets French and three with placket and velcro. Stitch back up. Possibility to customize all the articles, in that case, please contact us. 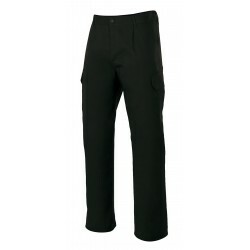 Pant multibolsillos with rubber elastic on the inside of the waistband of the back. Two pockets and French four with placket and velcro. Stitch back up. Possibility to customize all the articles, in that case, please contact us.